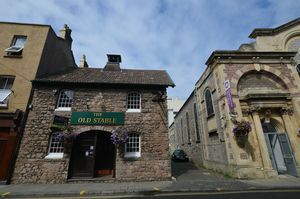 Located in the seaside town of Weston-super-Mare and well placed for access to Weston town centre, the sea front and the Playhouse Theatre, ‘The Old Stable’ is a FREEHOLD public house and restaurant with internal accommodation comprising; main room with bar, men’s W/C, women’s W/C, disabled W/C, cellar/store room, the first floor comprises; further spacious main room with small bar area, kitchen, women’s W/C, men’s W/C. 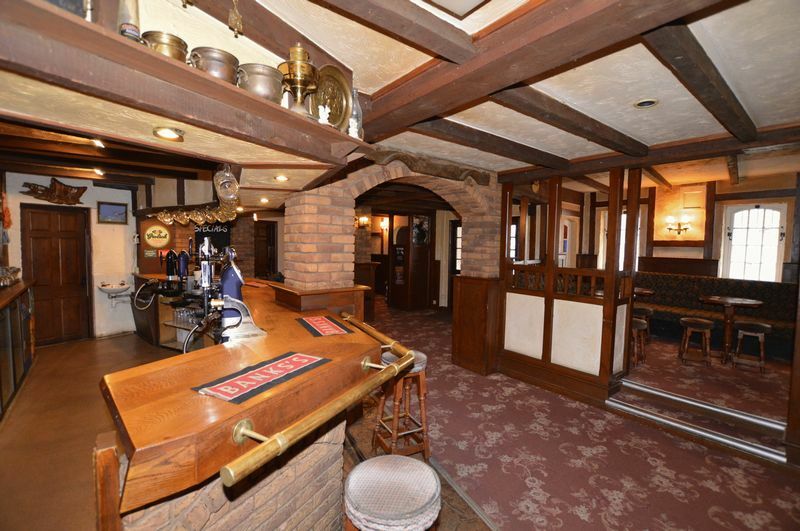 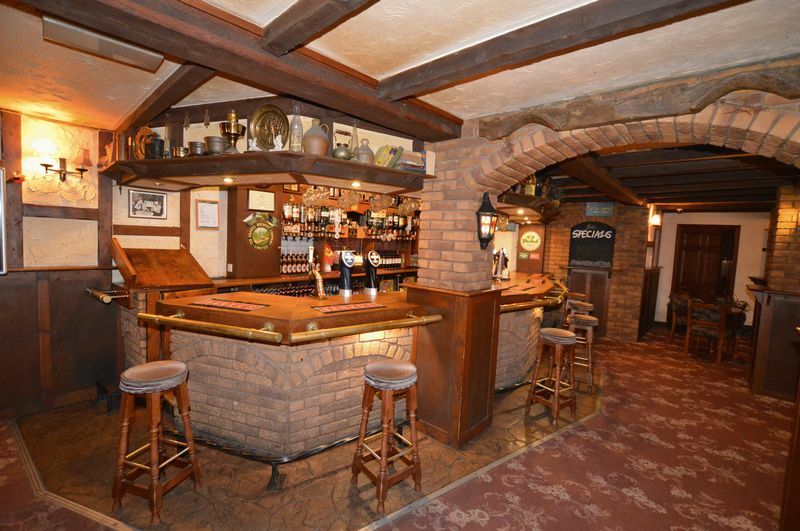 This spacious public house also benefits from a cellar/store room. 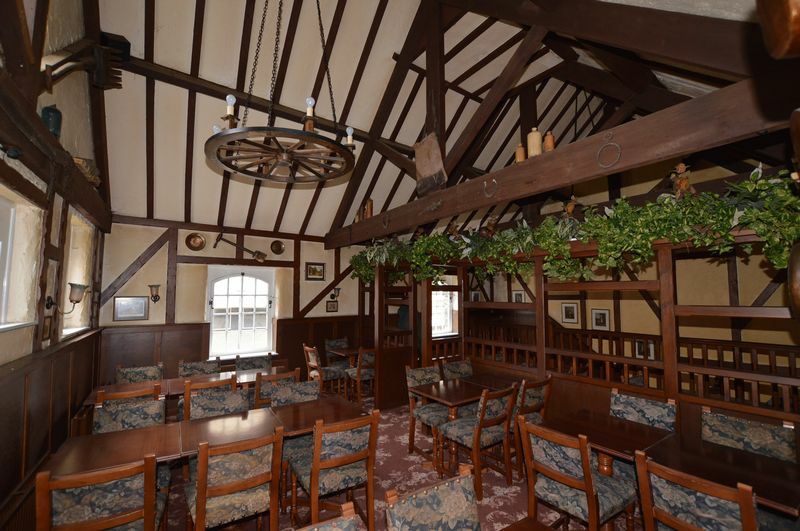 A ‘quintessential’ old public house, the space retains period charm and character throughout with exposed ceiling beams. 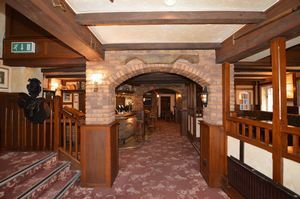 The ground floor arranged as a main bar area and the first floor arranged as a restaurant with approx. 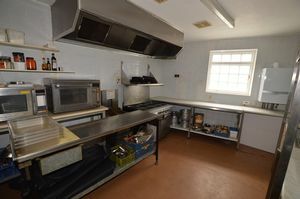 60 covers and kitchen. 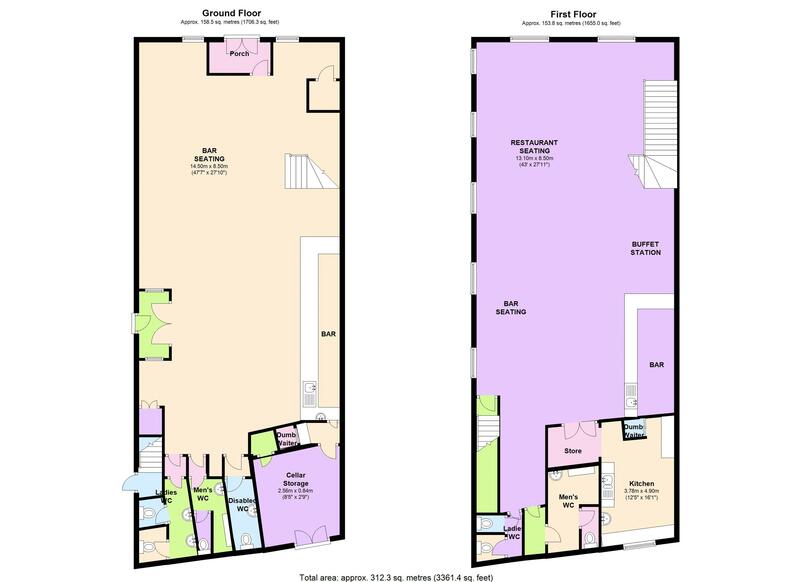 This superb space could suit a variety of uses, subject to the appropriate building regulation and planning consents being granted. Commercial EPC rating C67. 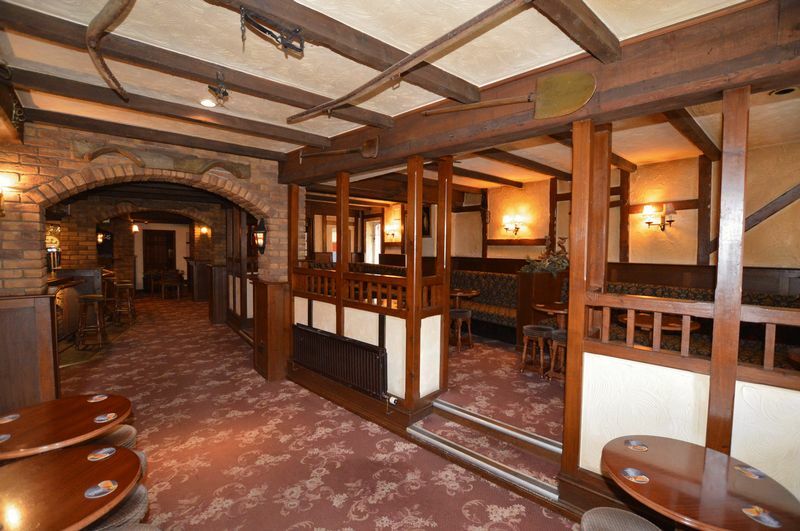 Timber framed single glazed door into vestibule, internal door and windows to main bar area. 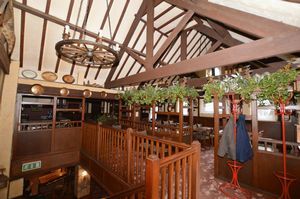 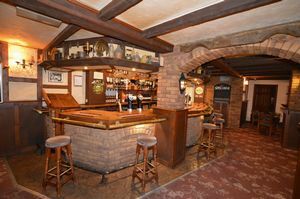 Various seating areas, main bar with fridges, storage areas, wall and ceiling lighting, period features, timber framed single glazed windows, timber frame door to side access, radiators. Low level W/C cubicle, tiled walls, wash hand basin, ceiling lights. 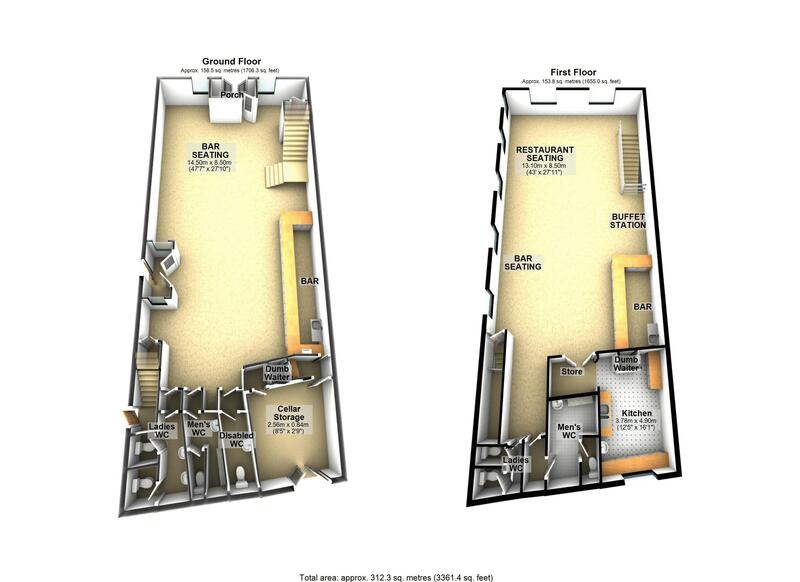 Two low level W/C cubicles, tiled walls, two wash hand basin, extractor fan, ceiling spotlights. 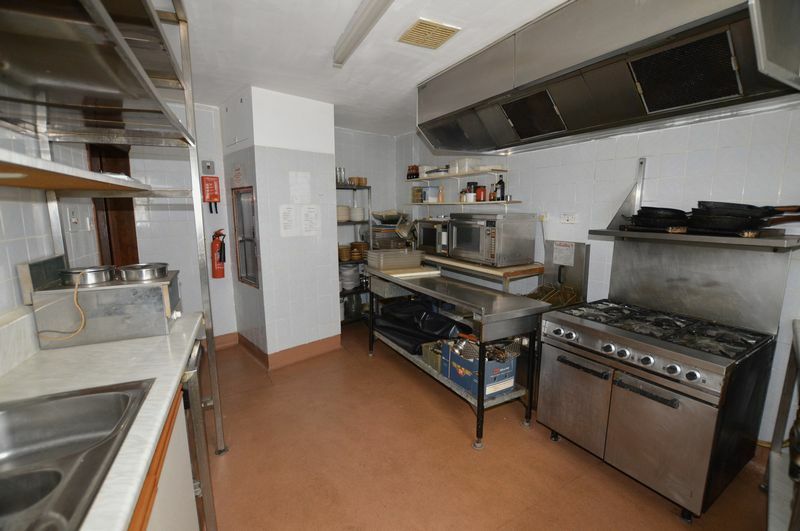 Low level W/C, wash hand basin, tiled walls, spotlights, extractor fan. 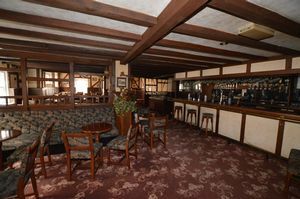 Power and lighting, double doors to rear. 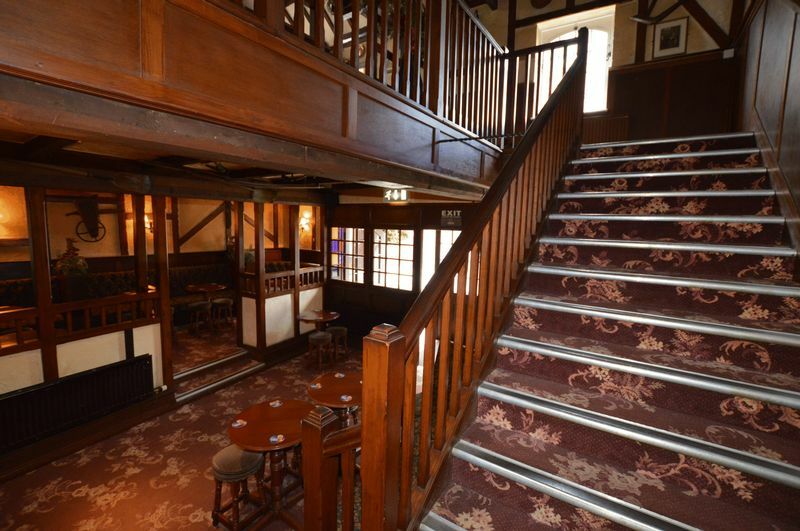 Stair flight rising to restaurant area. 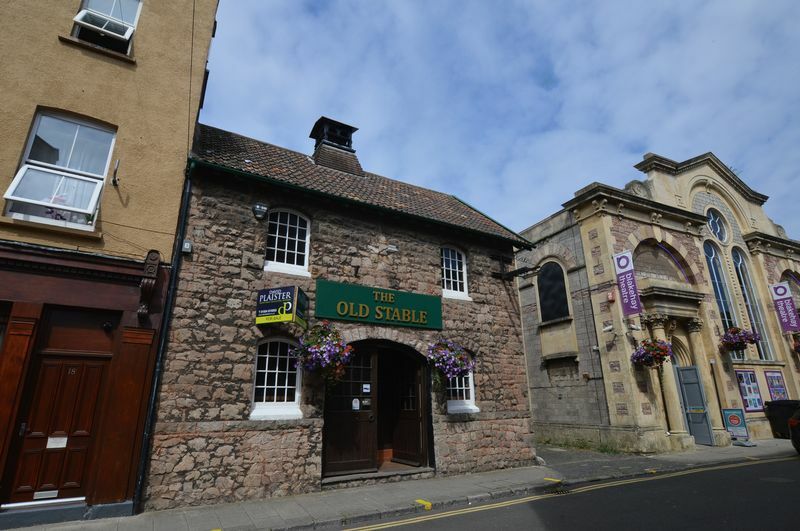 Space for approximately 60 covers, superb vaulted ceiling, variety of single glazed timber framed windows, radiators, secondary bar area, variety of wall and ceiling lights, doors to W/Cs and kitchen, door to stair flight, fire escape. Space for appliances, gas 'range' style cooker, units and work surfaces, cooking facilities, extraction hood, wall mounted gas fired boiler, timber framed single glazed window, part tiled walls, ceiling light, dumbwaiter lift to ground floor. Two low level W/C cubicles, two wash hand basins, tiled walls, extraction fan, ceiling light. 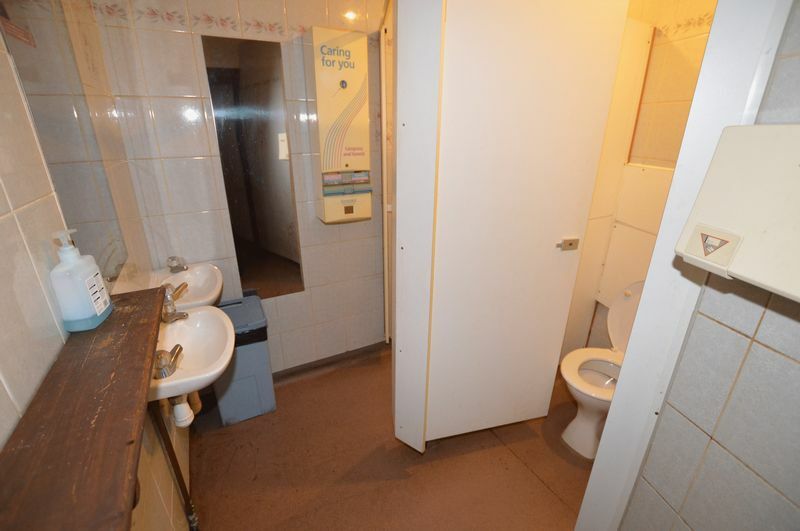 Low level W/C, urinal, wash hand basin, radiator, tiled walls, ceiling light. 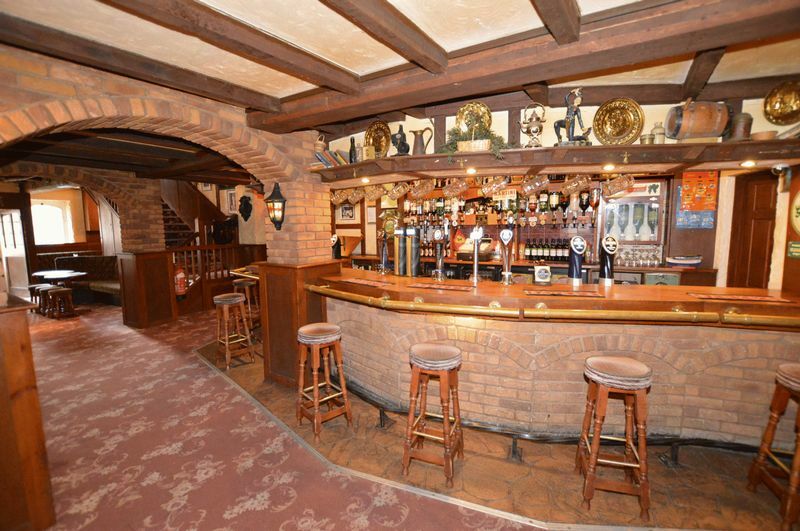 Contents to be confirmed upon negotiations. 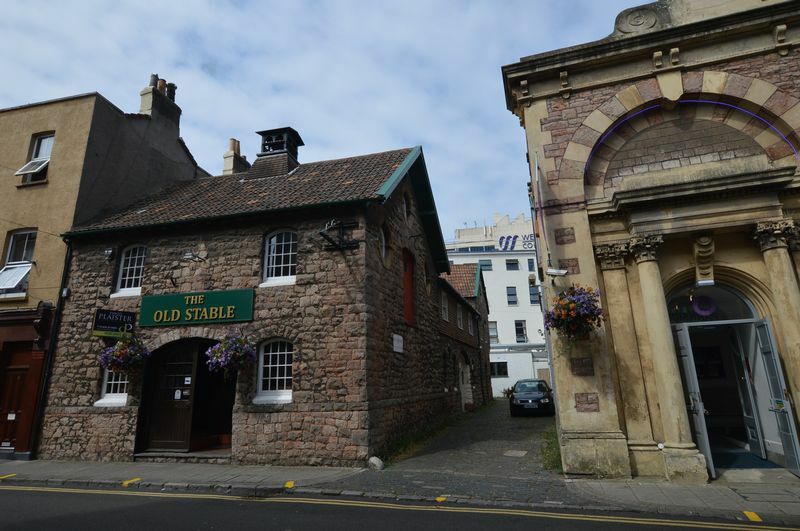 Owner had right of access over access to side of property providing off street parking.